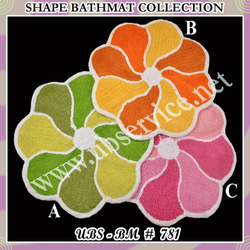 Prominent & Leading Manufacturer from Panipat, we offer bathmat, border design bathmat, oval bathmat, flower bathmat, box design bathmat and super soft cotton bathmat. 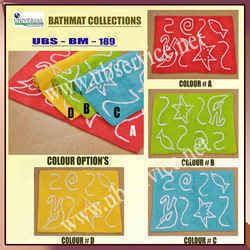 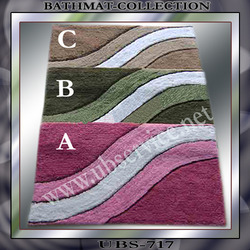 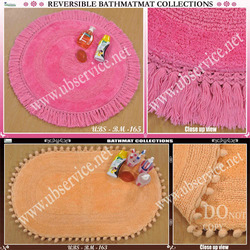 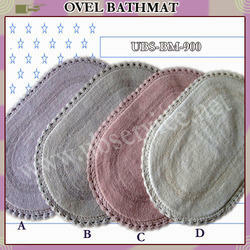 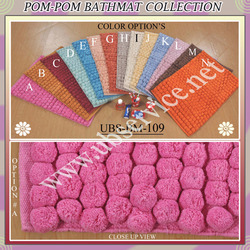 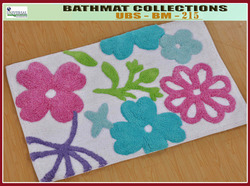 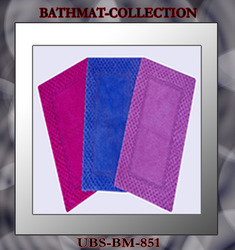 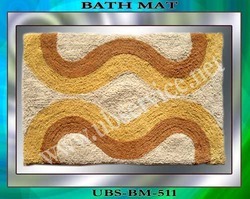 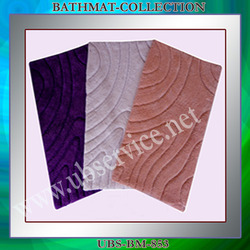 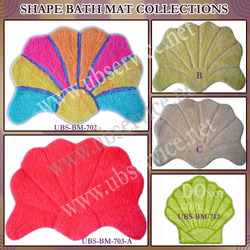 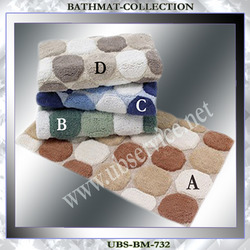 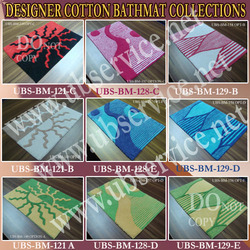 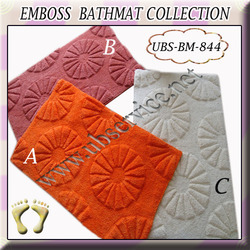 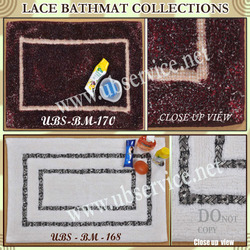 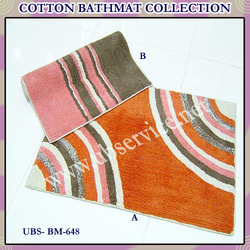 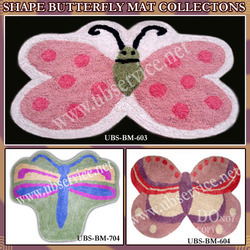 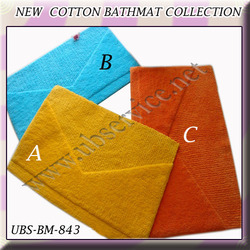 We are among the reckoned names in industry for manufacturing and exporting Bathmats. 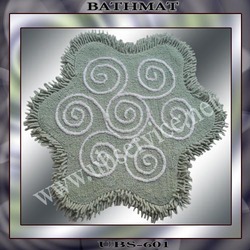 Available in several sizes, shapes and designs, these mats are fabricated using top grade materials and modern technology machines that ensure their excellent strength and reliability. 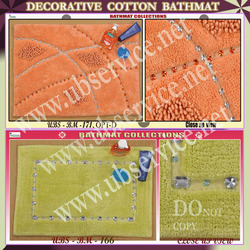 With the help of our sound infrastructure facilities and well trained professionals help us in delivering the items within the committed time frame. 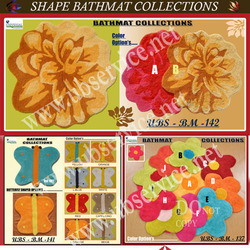 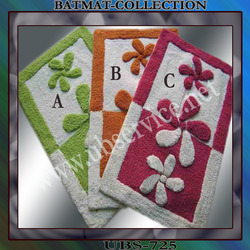 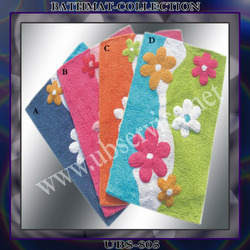 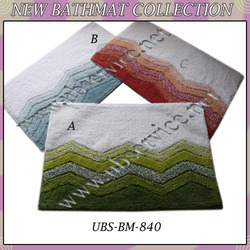 Keeping in mind the variegated demands and specific requirements of the clients, we are engaged in manufacturing and exporting an exclusive range of Border Design Bathmats. 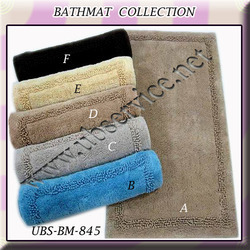 These mats are used to make the room and bathroom dry and clean. 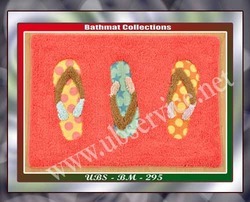 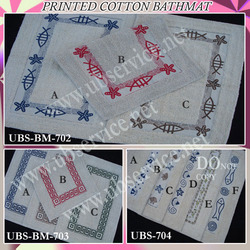 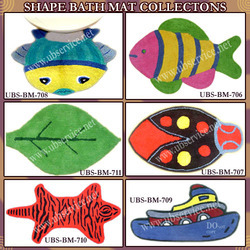 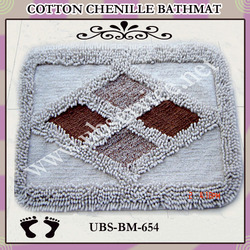 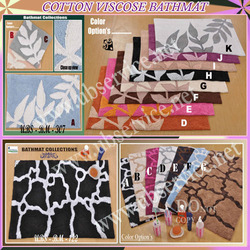 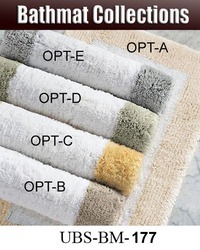 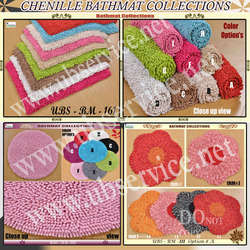 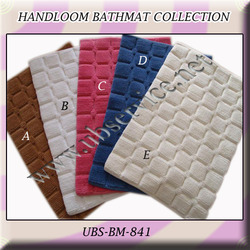 We have made the utilization of quality approved materials in making these bathmats, which are sourced from registered sources of the industry. 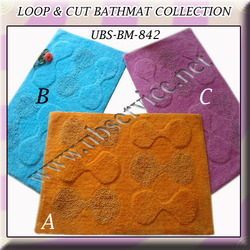 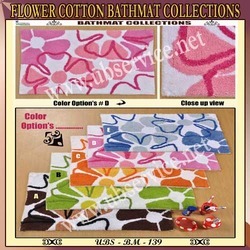 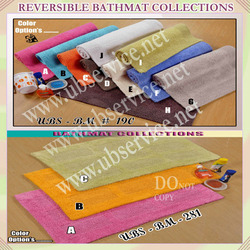 Loop and cut bathmat collection.